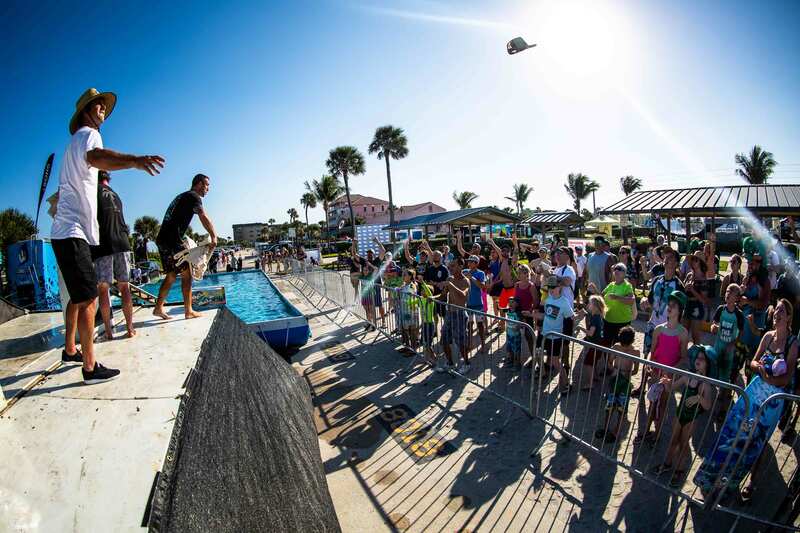 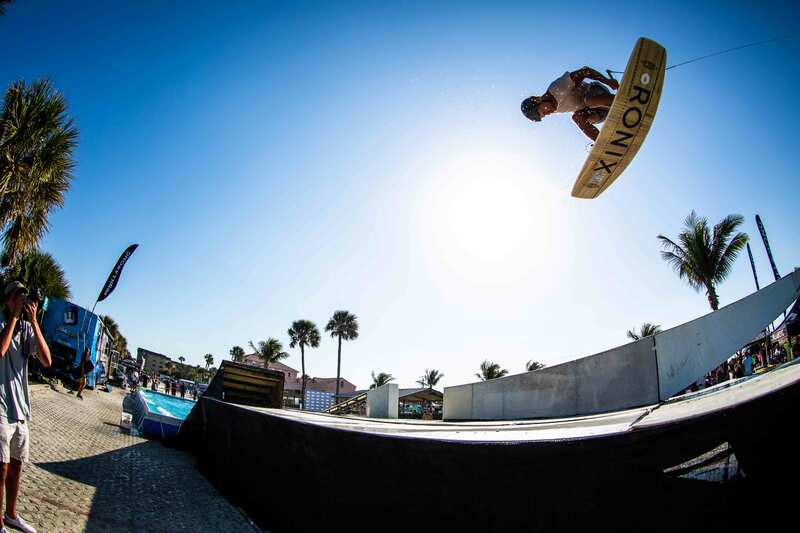 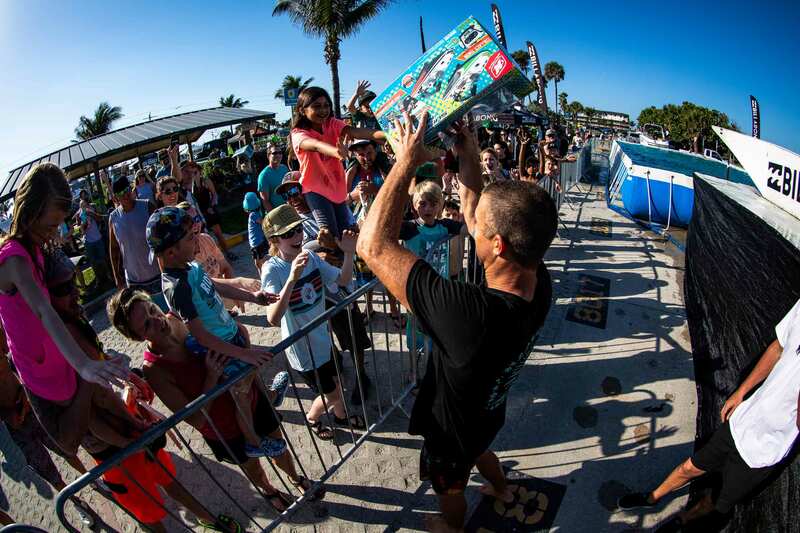 The Ron Jon’s Beach ‘n Boards Fest has become a tradition in Cocoa Beach over the past few years. 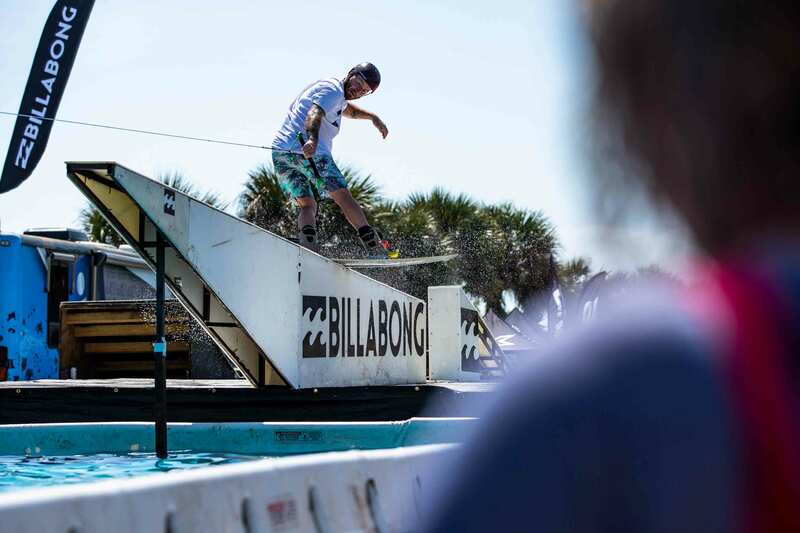 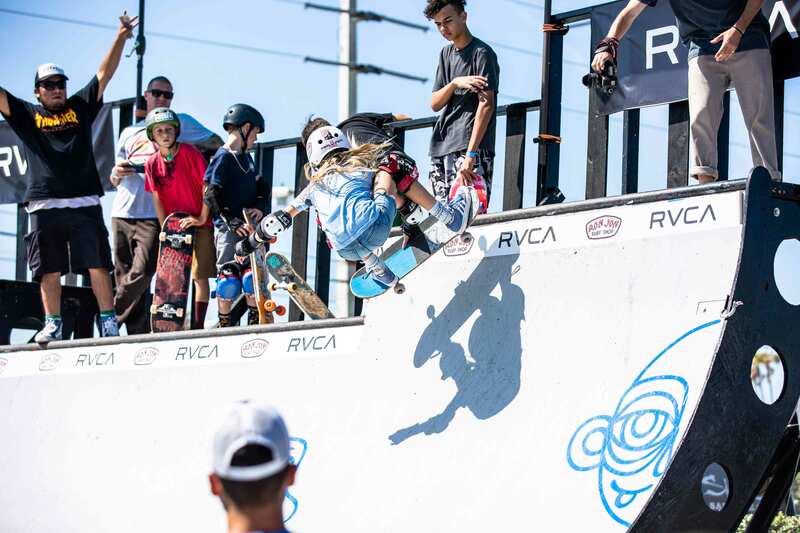 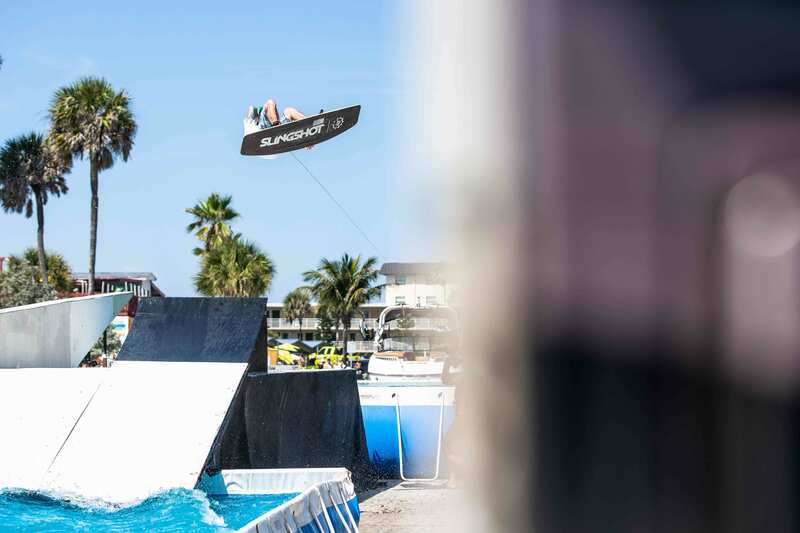 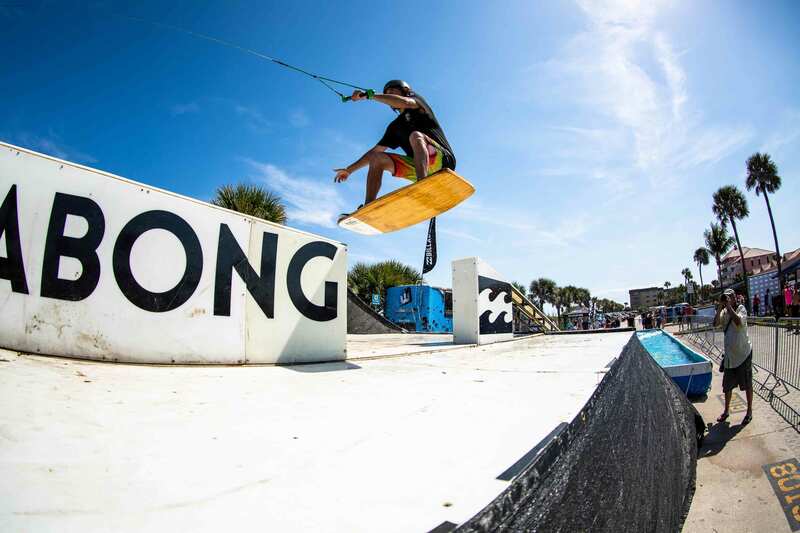 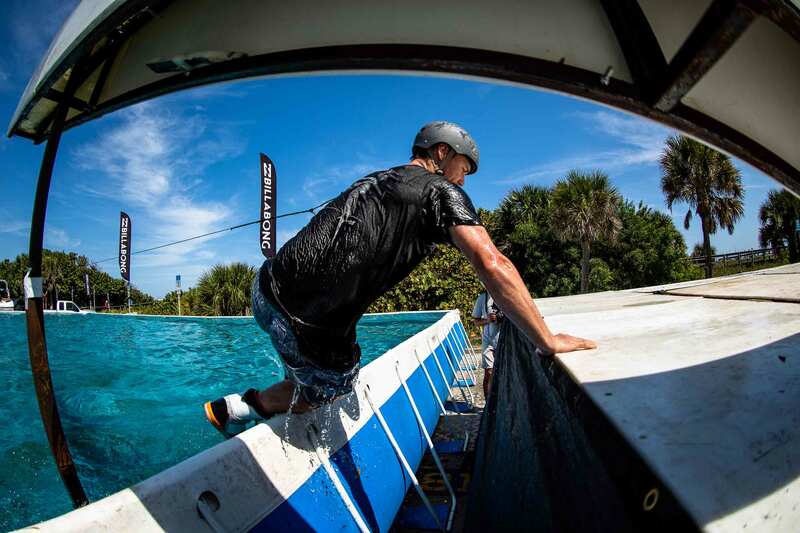 Not only is the rail jam going on all weekend long, hyping people up and getting them stoked on wakeboarding, there’s a WSL contest happening within a few hundred feet from the riders, a pop up mini ramp with tons of skaters shredding, food trucks, and plenty of booths set up to keep people entertained in the Florida heat. 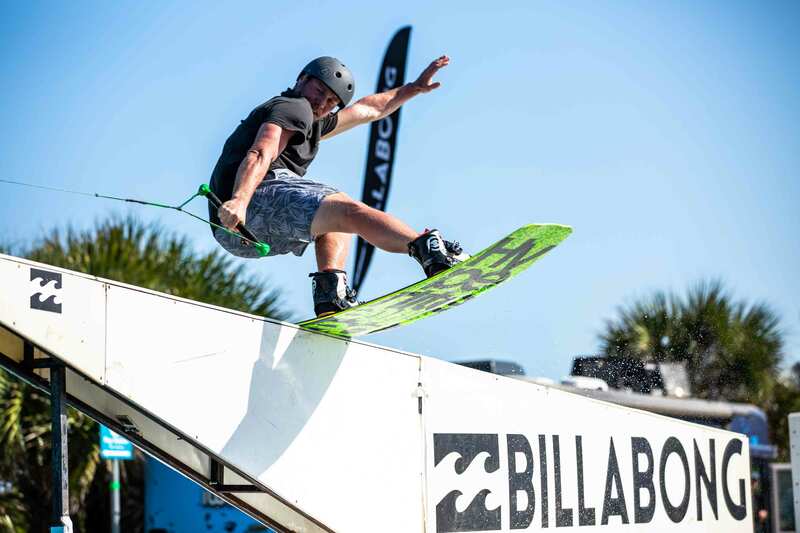 Billabong brought out the pros to entertain the crowd with veteran riders Shawn Watson, JD Webb, Danny Harf, and Brian Grubb throwing down on the set up all weekend as well as Josh Young, Derek Huntoon, Josh Harris, Brandon Harris, Ty Morlang, and John Dreiling. 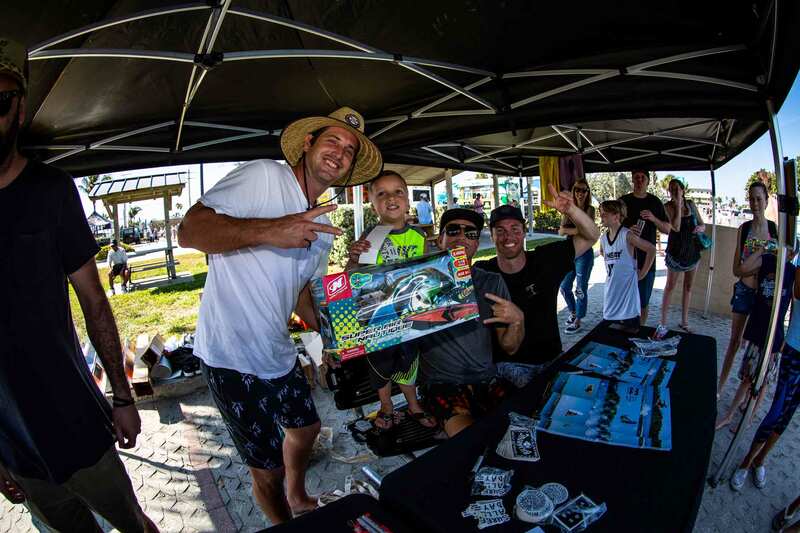 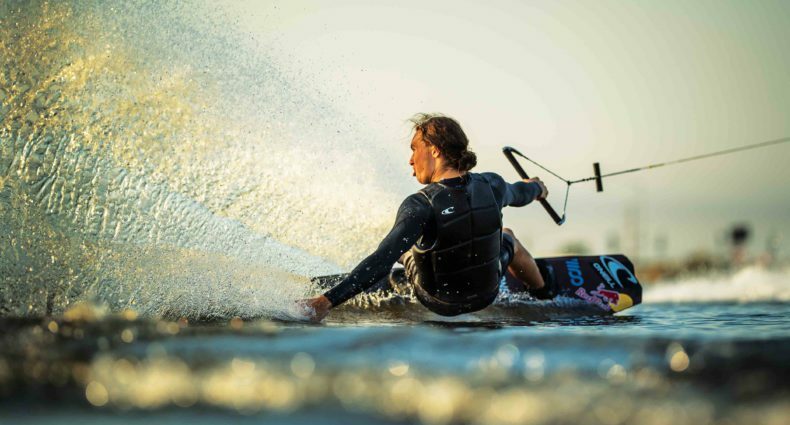 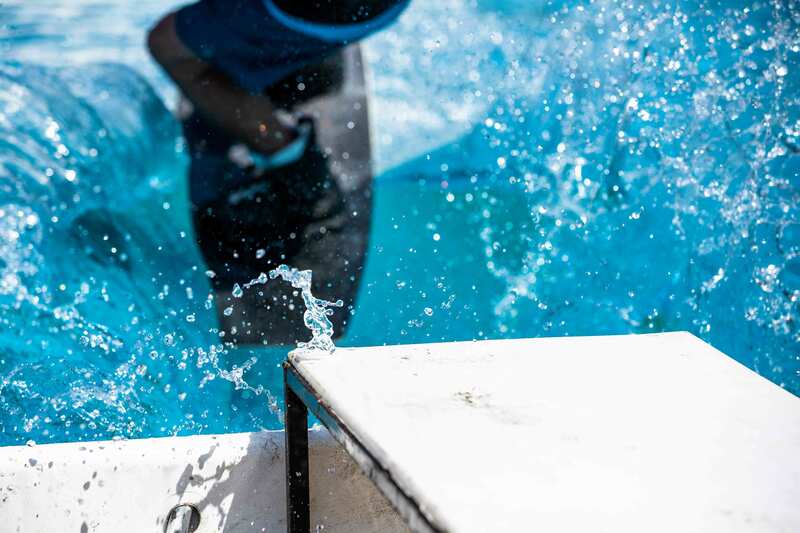 With plenty of rail action, autograph signing sessions, and product tosses, the riders kept the stoke alive all weekend and showed the crowd what wakeboarding is all about.